Watch Chanwoo Sari today episode, and don't forget to Subscribe his channel. On Today's vlog, Chanwoo playing a game League of Legend, which one of the soundtrack song is sang by Bobby. The title of the Song is RISE. 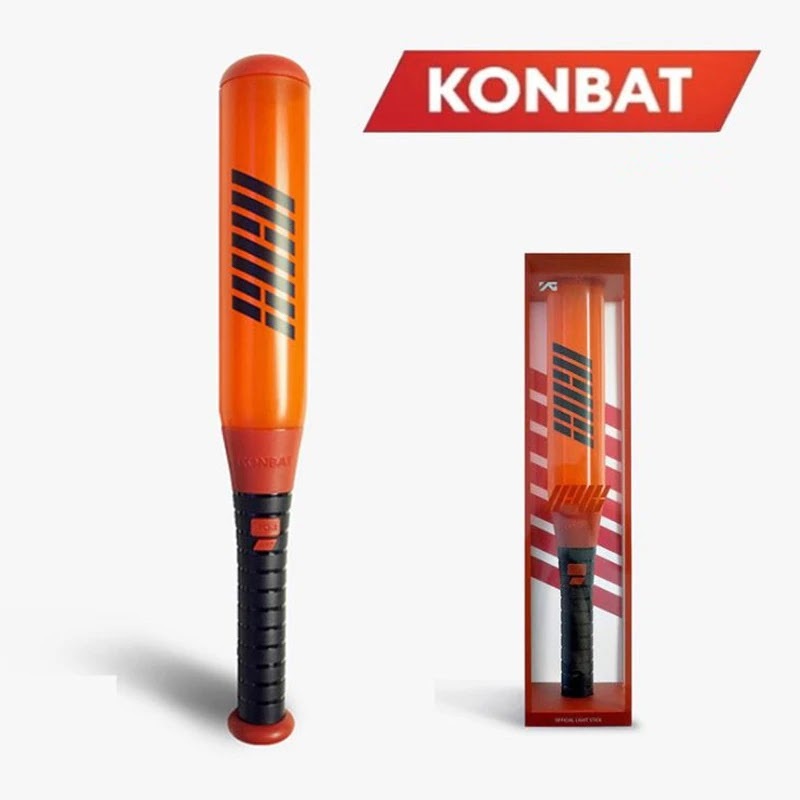 The song is so powerful aa Chanwoo gives the preview on his vlog. Enjoy Chanwoo's vlog. 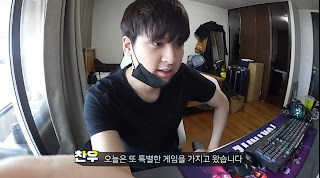 0 Response to "190412 Chanwoo Sari : Reveveal His 6 years of Games Abilities in LOL"